Coming Soon! Home for Sale in Wilmington. Coming Soon! 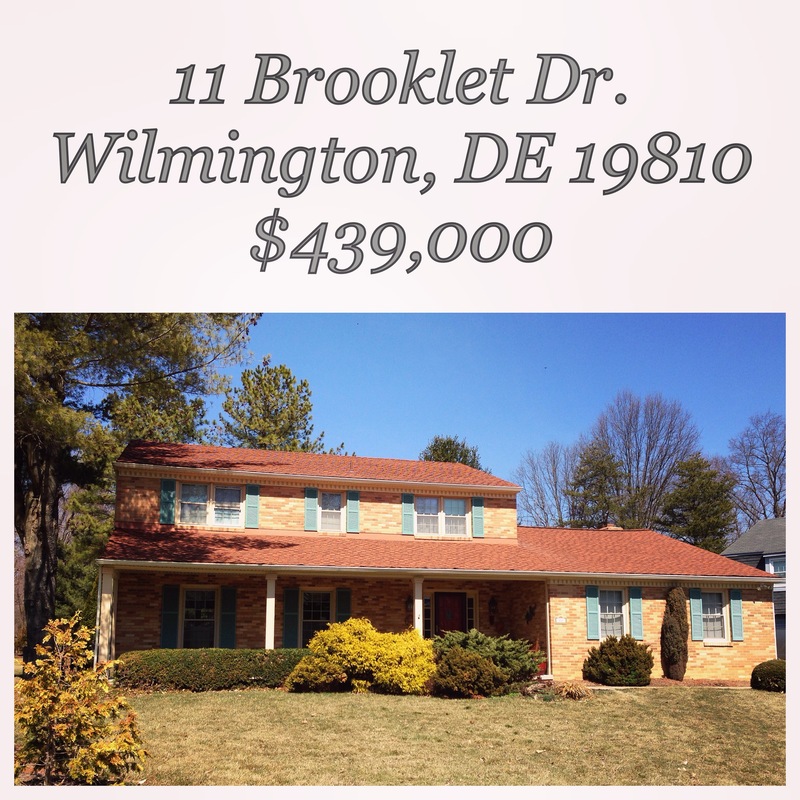 New Listing in Wilmington, Delaware. Call me at 484-985-5222 to get a preview and tour the home. This will sell fast. It is not a drive by.